Nora Lester Murad, originally from California, raised her three Palestinian-American daughters in Jerusalem. She now lives in New York. 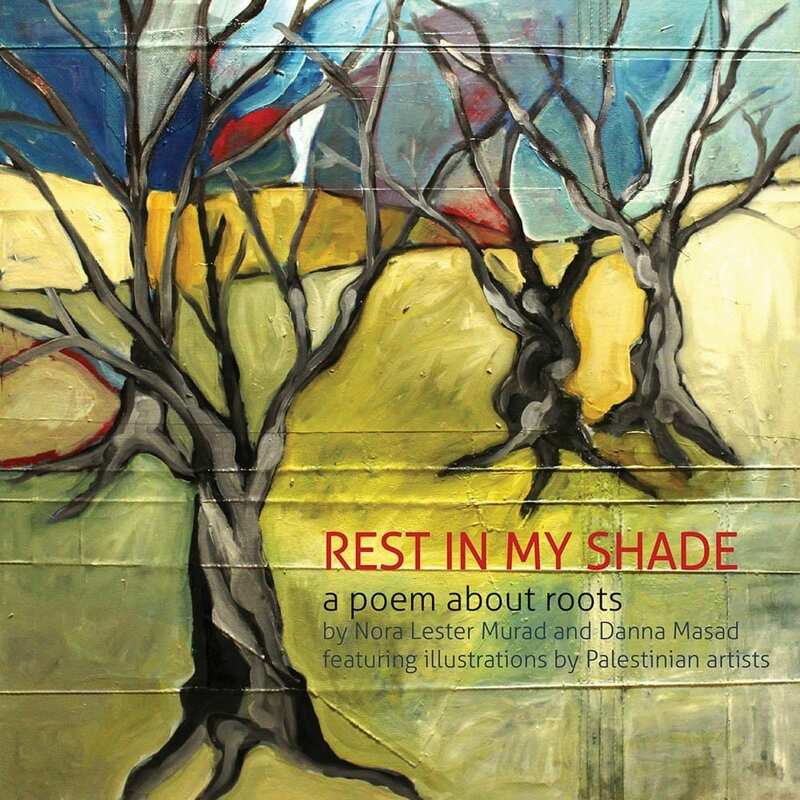 She was inspired to write this story by her father-in-law whose love for his olive trees echoes the deep connection between Palestinians and their land throughout the generations and across the continents.